Windows aren't something the typical homeowner installs on a regular basis, and therefore is likely to need some advice should a need for new windows arise. Technology has changed the way windows are built since 50 years ago, and options have become available you may not have considered or even be aware of. Windows can be the basic double hung style with convenience and security features, but they can also be much more according to the needs of your house and what you want to accomplish by having new windows installed. 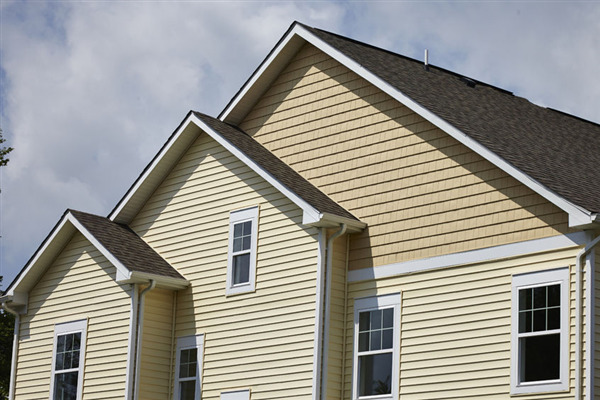 When compared to older home siding systems, modern vinyl designs offer many advantages over asbestos, aluminum, or even older versions of vinyl siding. 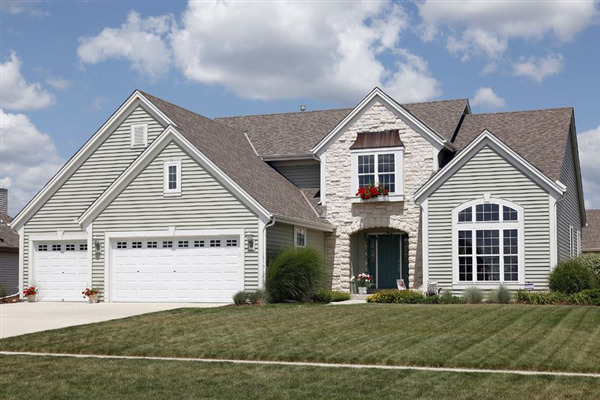 The technologies used to produce vinyl siding has improved over the past decades, and the cosmetic features it has to offer has risen to the demands homeowners have requested. There are a few considerations to make when your house needs a new exterior and you begin to plan how to upgrade the home. Typically a person chooses a home design based on the functionality of the plan compared to their lifestyle and the style of house they typically prefer. House colors can be changed, but the new homeowner likely went into the market with a idea of what they want the outside of the house to be constructed of based on affordability and what they value as part of a nice home. People often overlook the need for finishing touches, which complete the house even though they seem to the layman to minor details. Choosing a new door for your home can be an overwhelming experience because if you're like most people, there are several design styles you really like and realize you have to pick one and live with it for years to come. 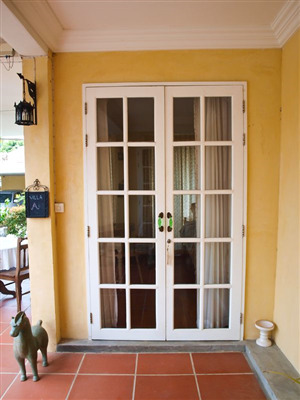 The first step is to determine the use of the door, whether as the front entry, a side door which you may use on a daily basis or stand alone. , and extra back door which is rarely used, or patio access doors. 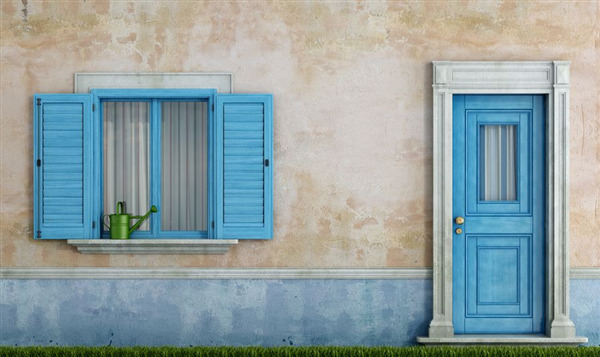 At that point, you'll need to decide whether security or cosmetic appeal is more important, and how you need the door to function and whether it is going to include a screen or storm door. There are a few basic types of door which most homes tend to have, and the home design may determine which options you have to choose from.